LED K-2 has aluminum sheel handle and has size 23x160mm diameter along with a working mode of 5 – 40. 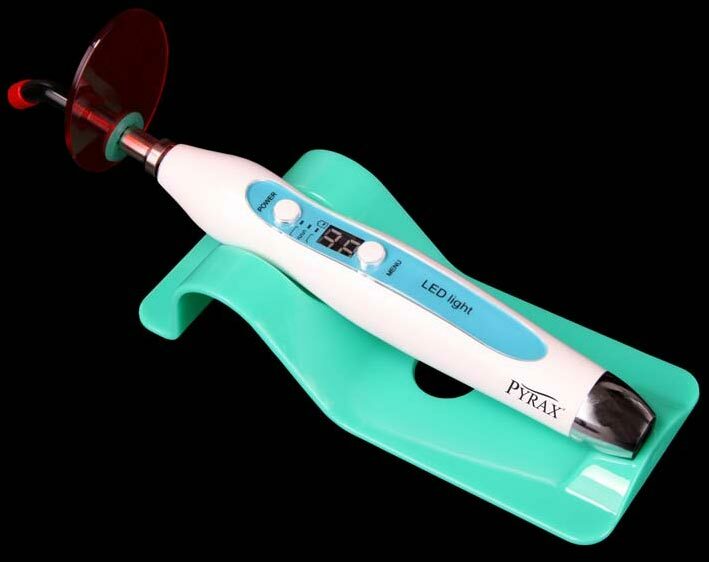 Dental LED Curing Light Normal has luminous intensity > 1000m w / cm 2 5w digital display with normal, pulse & ramp mode. It operates on optics parameter with wave length of 470 mm.